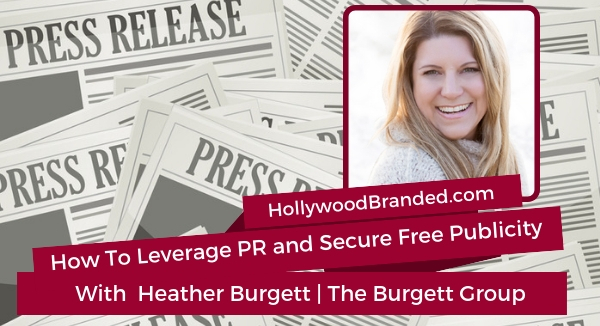 Heather Burgett is an award-winning publicist and has represented Grammy and Oscar winners, authors, billionaires, celebrities, consultants, experts, philanthropists, rock stars, and top brands. She's launched and now runs an online program called PR Stars, where she guides spiritually inspired visionaries, experts, and business owners into the mainstream spotlight by teaching them how to shine their unique gifts, make headlines and gain a global audience. Question: Tell us a little bit about how long you've been doing what you do, a little bit more about your background, where you're at, and what got you to where you are today. Answer: I've been doing PR for over 20 years now, and I got my start on the East Coast. I think most PR people have this story of falling into PR, and that was me. I studied Spanish in college, I thought I was going to live abroad and maybe work for the United Nations or something like that. I signed up for an internship at a PR firm, an international PR firm in Boston or Cambridge, Massachusetts, and it turned out they just had a London office so I was not going to be using my Spanish, but that was the start of my PR career. I was an intern and we were launching America Online as a consumer brand, so this goes way back. They kept me on, they hired me, and the rest is history. I've been doing PR ever since. I went on to the Ritz Carlton Boston, I worked in hotel business, hospitality PR, and then I hopped a plane to come out to Hollywood because I really wanted to do movie publicity. I still love movies to this day. I did work in Hollywood for a couple of years. The first big movie project I worked on in Hollywood was The Blair Witch Project, so talk about baptism by fire. Then I broke off and decided to start my own business. I actually was taking a break from Hollywood. People started calling when they found out I was available, so I just started taking on clients and by the age of 28, I had my own PR business. It wasn't until recently, in the last couple of years, when I started my online PR Stars Program, that I really started talking about that, where I just realized everything we do in PR, we want to start from a persistent mindset and spiritual alignment to get the best possible results. That's what I'm teaching nowadays. I'm working with small business owners and teaching them how to do publicity for themselves. Question: With PR, why is it so great for brands? Why is it an essential and not just something that is a, "Oh, maybe we should do PR?" Answer: Yeah, I mean, I'll absolutely say that number one mistake that I see most brands making is that they think PR is something for later. Especially when it comes to entrepreneurs and small business owners, because it is an expensive proposition to engage in a real publicity campaign with hiring an agency or some sort of a rep. A lot of people that I encounter, they don't understand the value of PR and they think, "Okay, well I'm not ready for it yet." PR is all about your image and your reputation, so I ask them, "Is that important to you?" 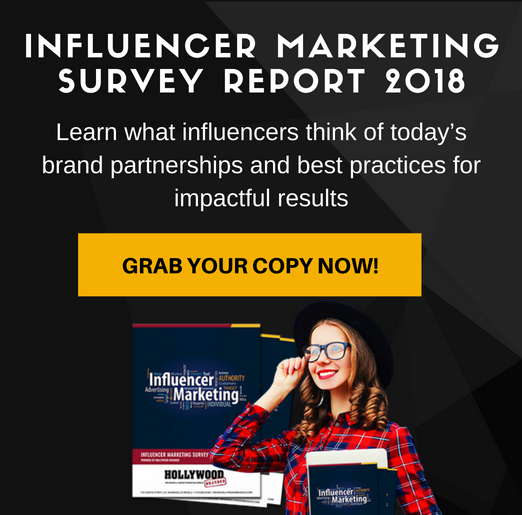 When they say yes, I say, "Okay, then it's not too soon for PR," because everything this day and age is about marketing and branding and your image and your reputation and breaking through the clutter and having a strong presence especially in the online world. Just to start, I would say in terms of the biggest mistake is that ... You know, PR is not a luxury. When you build your business plan, there is a whole section for PR and marketing and there is a reason for that. That's one of my biggest things out here that I'm trying to spread the word on is that what PR is, how it works, and why it's so important, because it is kind of this mysterious field that people don't ever really quite understand what it is or how to get it. That's why I'm lifting the veil now in my PR Stars. As they say in the business world, opening the kimono and sharing what it is and how to do it with everybody. Question: What is it that is success with PR? How can you actually open the door to a relationship with the PR agency and plan for success from the get go and put the KPIs in place so that you know what that success looks like so you don't have someone who'feels disappointed with the service? Answer: I love that you're bringing that up because another big platform that I have that I'm always talking about is that this is ongoing, year-round activity. I love it when people come to me and say, "Well, I did some PR and it didn't really do that much." It's because PR is not a one-off thing. 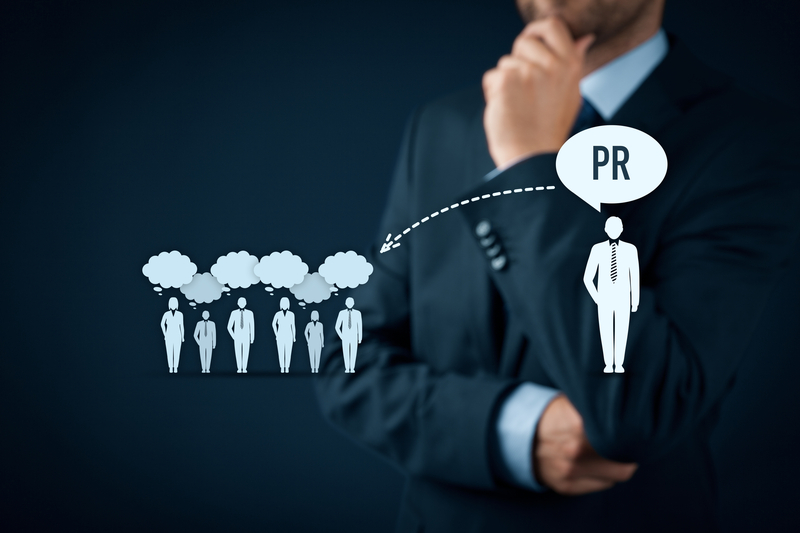 PR is something that is built into your weekly, monthly activity on an ongoing basis. The clients that I've had the most success with over the years are the ones that stuck with me for one year, three years, five years. We build, it's a building process, and it's not an overnight thing. So if someone has engaged with a PR agency and they did a three-month push or maybe even a six-month push, they probably got more than they're realizing that they got. There's two things on that level. One - what are you doing with the results? That's so important. If you're not maximizing and using that for momentum, then yeah, maybe it is falling a little flat and you're not getting as much out of it as you would have hoped. There's a whole element to what you doing with the results. Then secondly, once you have some set of achievement, some sort of markers of okay, we've appeared in some press, we've got some interviews, we've got some hits now. You don't stop. Now, you have a foundation and it's time to keep building and staying out in the public eye through the media, appearing in the media, on a consistent basis. When do that, you stay relevant, you stay current, people can find you. 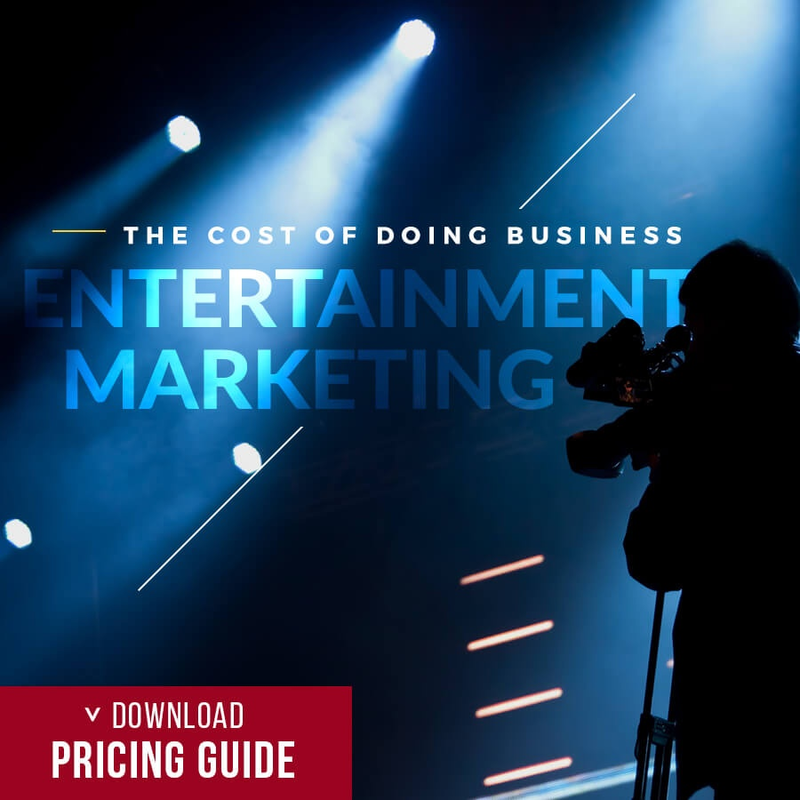 It's just paramount that people understand that, that this is not about a quick, one-off thing, and it's something that is integral to the inner workings of the business. Question: Is print as valuable today as digital, or is digital actually now more valuable than that, "Oh my gosh, I must have print magazines," or the best thing out there, newspaper, sort of the best thing out there? Answer: You know, print always is the thing that people really want to see, like your article in a magazine, on a news stand, or in an actual tangible newspaper. There is something about that that can, is irreplaceable. It's the cache, it's that feeling of success, it's tangible, and everyone still wants that. I would say that on some level, that still has a higher level of cache to it. But in terms of exposure and awareness, online hits are so much better now because they are ... it's global and anyone can see it or find it or have access to it. There's pros and cons to both sides, but I would say now, it is so much more acceptable for people to not get the print. Like from my agency perspective, we were talking earlier, people used to really want the print and they'd be like, "Well, if you got me an online article, that's, I don't really care about an online article." Now it's almost reverse, like the print is awesome but you also want it to be appearing online because then you can share it all over your social media platforms and all of the ways that we're doing digital marketing nowadays. Question: How does someone go about creating a big win with PR? What do they need to do in order to get that ball rolling? Answer: You know, it is a process, and after 20 years of doing this, I actually came up with a formula. I realized across all the different types of clients and of so many niches and industries that I've worked with that the way we always got results was the same formula. I actually came up with my PR STAR formula, that's an acronym. Those are the six steps that I'm now teaching so that people can understand what this is, how it works, what's involved. The PR STAR acronym is the P is for "persistent mindset," and I include spiritual alignment in that. As I mentioned before, we really have to start from that grounded place of knowing what we're doing and why and being authentic with ourselves and why we're doing it, so that we don't end up back at the drawing board. We want to start everything in life from there, but especially when it comes to PR, because there's a lot of rejection involved in PR. It is about persistence, consistency, as I said, ongoing activity throughout the year. Then we have the R, which is for "research," which is a bit of a Marketing 101 kind of a step. We also get into figuring out the media that you want to be targeting. 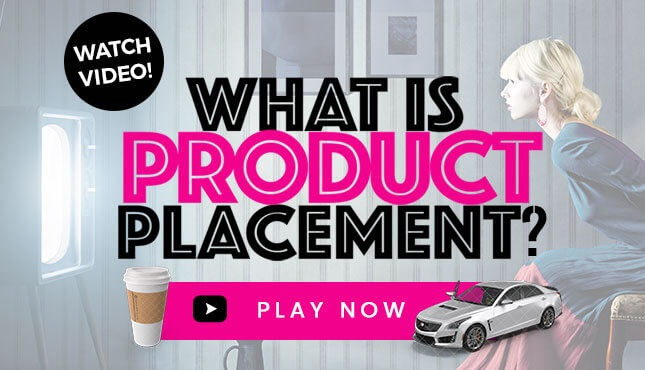 Where do you fit into the marketplace, what's your core differentiator? Then we move into the S, which is my favorite, which is the "shine." That's how you put your best foot forward, how you package and present yourself to the media and ultimately the world. Then we have the T, which is the "timeline" and the PR plan. There is so much timing and strategy that goes into PR, so knowing how that works, how the mainstream media works is very important. Then we get to the "awareness." See all the steps before you even come ... you know, you get to the A which is for media relations, through awareness, and it's all that foundation building. Then you go out to the press, you do media relations, you start getting your media wind, your editorial hits, and media coverage. Then we have the final R, which is the "results." As I mentioned earlier, what are you doing with those results? Are you building on them, are you taking the momentum and running with it? Just different tips and tools of things that you can actually do to make sure that when you get those hits, you are taking your business to the next level and not just letting them sit there and think that they're magical and they do things on their own. 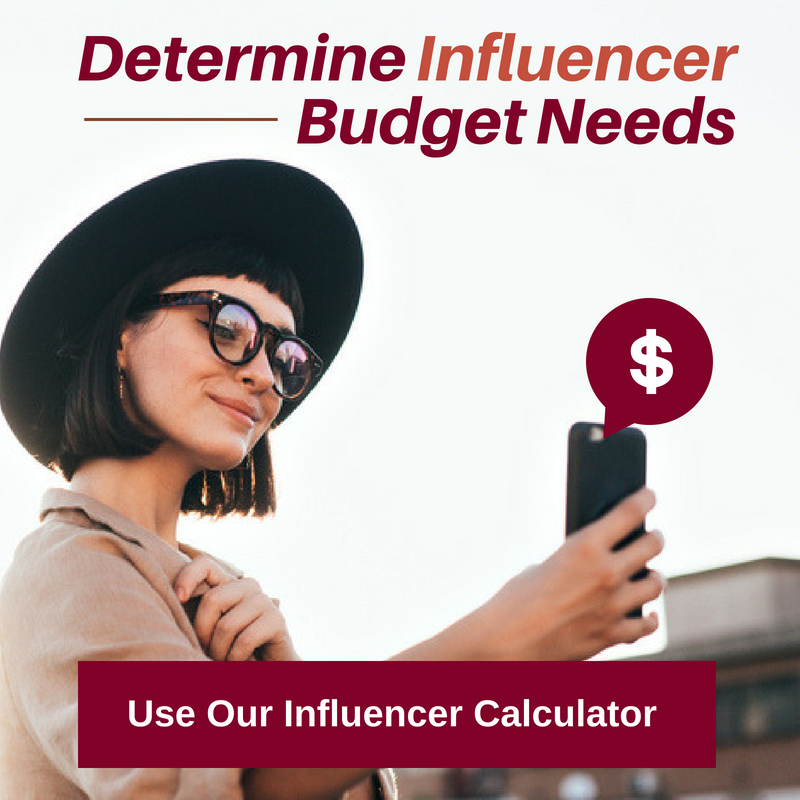 I think that is... even with celebrity gift lounges or our product placement program that we do or different influencer programs, PR is much the same in, you know, you've gotten the big win, but what are you going to do with the big win afterwards? Because if you don't extend the big win, if you don't help continue the life of the big win, it's kind of done. But if you build legs around it, then it can keep giving and giving and giving for literally years or decades to come. 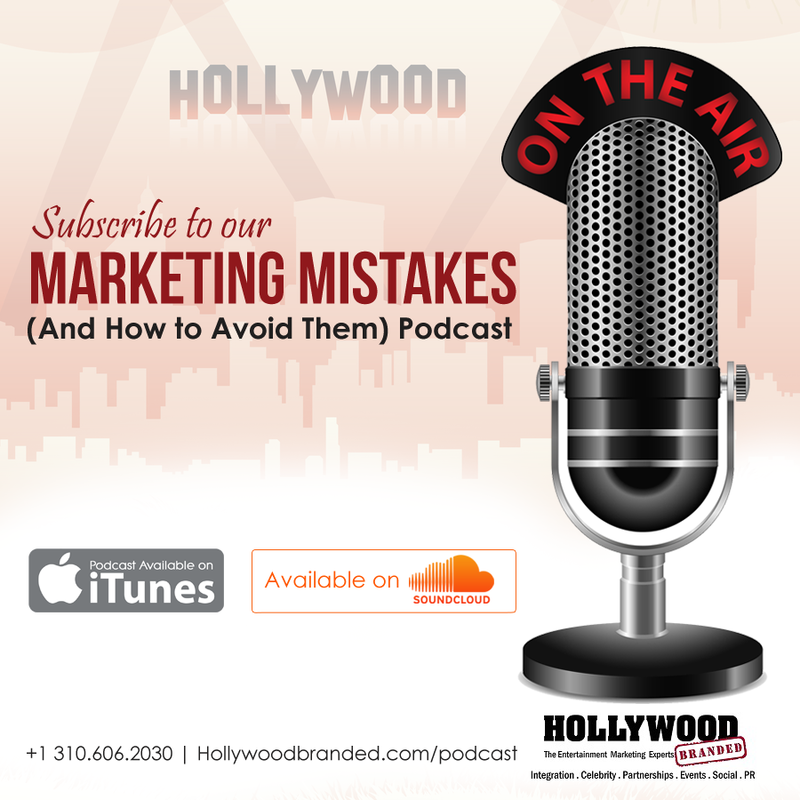 To learn more about the importance of having a successful PR campaign, you can listen to the full interview in our podcast. 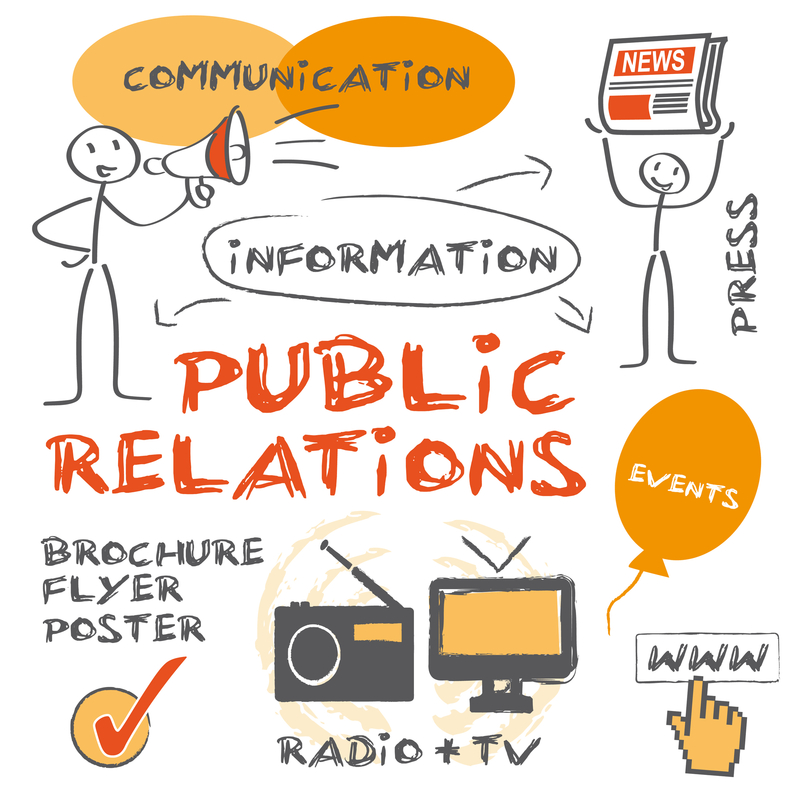 What to further your knowledge about marketing and PR? We've written plenty of other blog posts on the topics as well for you to check out!